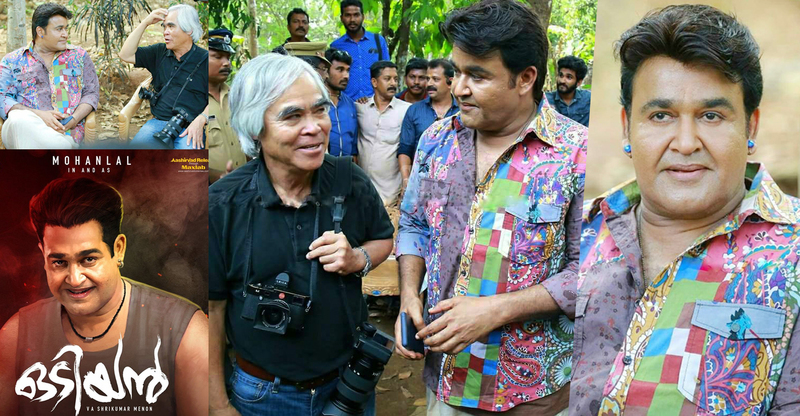 Nick Ut visits Mohanlal on the sets of Odiyan! 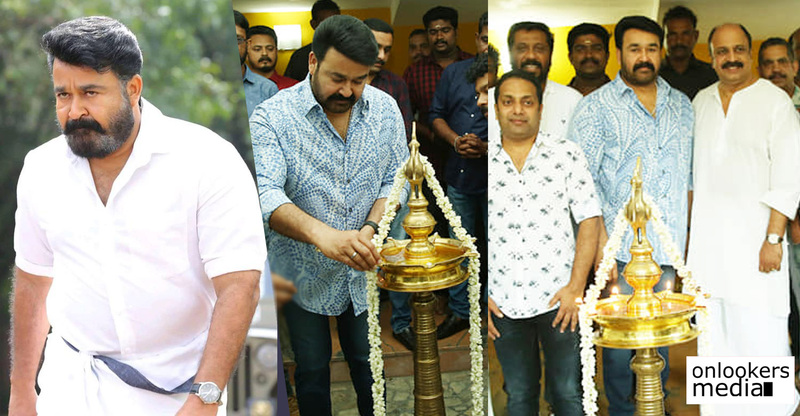 Shoot for Mohanlal’s Odiyan is currently underway in Palakkad. This highly anticipated movie is scripted by Harikrishnan and directed by Shrikumar Menon. 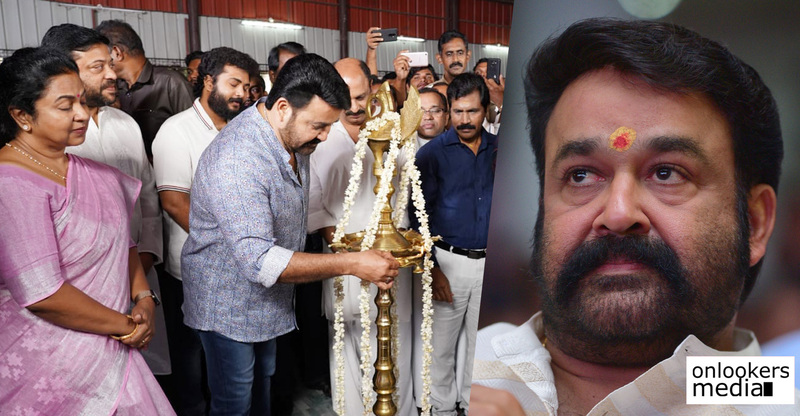 Mohanlal, Prakash Raj, Manju Warrier, Narein and many others are in Palakkad for the shoot. Art department headed by Prashanth Madhav have erected a fictional village, Thenkurissi, where major portions are being shot. Odiyan team had a surprise visitor last day. World famous photographer Nick Ut visited the sets and interacted with Mohanlal and other crew members for a while. Media persons had flocked the location even before his arrival. Nick Ut, the Pulitzer Prize winning photographer who created the ‘Napalm girl’ image, is in the state to attend the International Press Photo Fest Kerala. Meanwhile, Odiyan shoot is progressing at a brisk pace. The movie is primarily about Odividya, a kind of black magic practiced in medieval Kerala. People who practice Odividya are called odiyans. 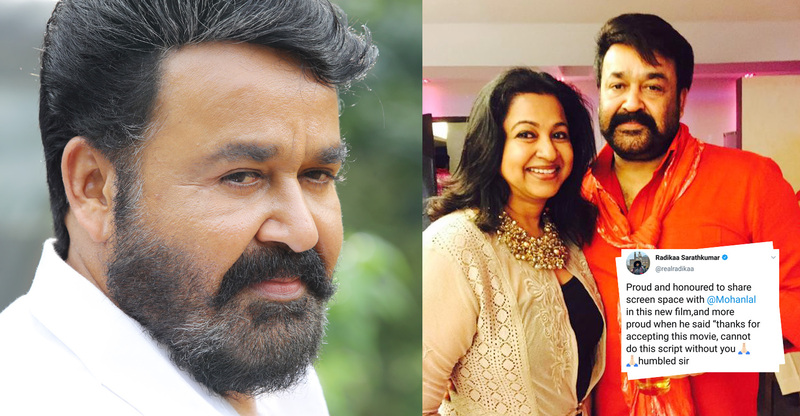 Mohanlal plays the role of odiyan Manikyan in the movie. Manju Warrier plays the female lead Prabha and Prakash Raj essays the villain role of Ravunni. Innocent, Sana Althaf, Kailas and Siddique are also part of the supporting cast. Odiyan’s technical crew comprises of cinematographer Shaji Kumar, action choreographer Peter Hein, editor Sreekar Prasad, composers M Jayachandran, Sam CS and sound designer Resul Pookkutty. Antony Perumbavoor is producing the movie under the banner of Aashirvad Cinemas. It is expected to hit screens sometime by the end of this year.